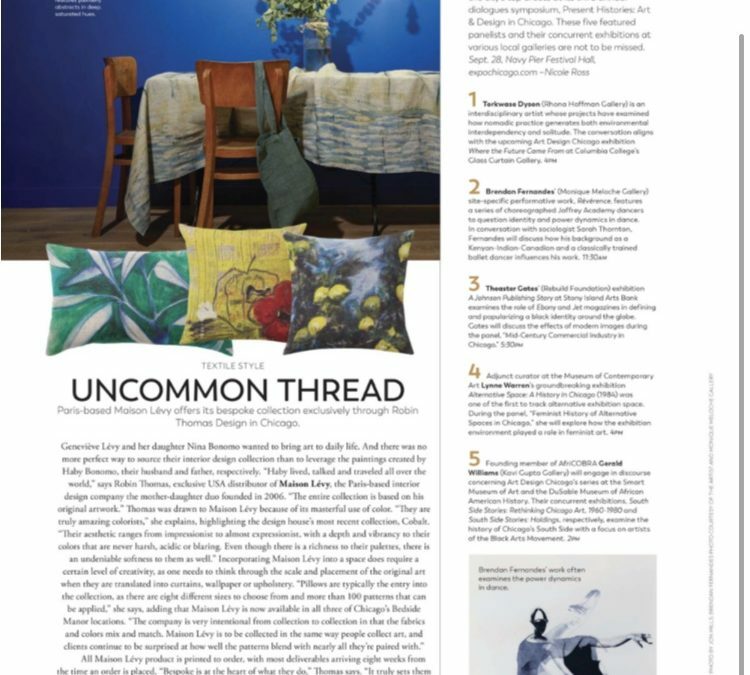 In the most recent issue of Modern Luxury Interiors Chicago, the spotlight is on Maison Levy’s Cobalt collection. Read the full article on Page 46. Robin Thomas Design is the exclusive US Agent and Showroom for Maison Lévy. Learn more about the collection or our retail partners.